The Lower School presented the first of its two recitals on Friday in The Commons. 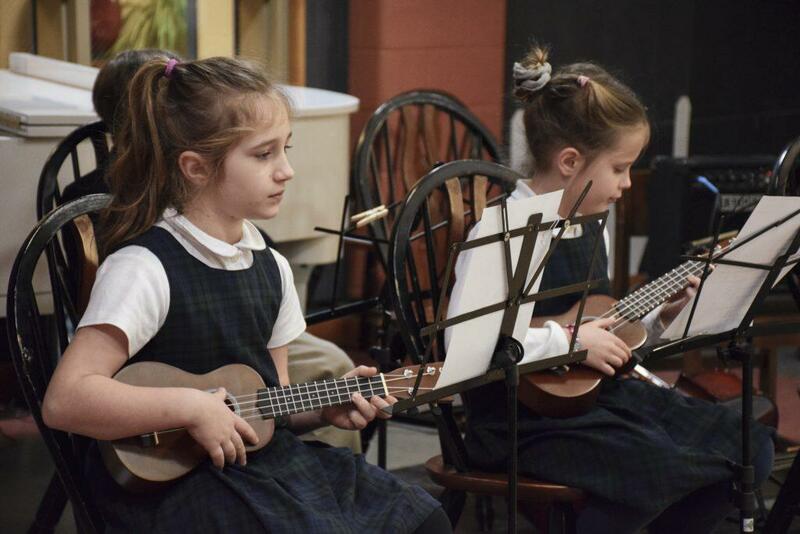 Families, faculty, and staff watched the student led event, which included performances by the Grade 4 Lower School Band, directed by music teacher Mr. Hetko, and the Ukulele Ensemble, who music teacher Mrs. Pflegl said were able to master songs despite only recently learning the instrument. Solo numbers were performed by Dante (K,) Quintin (Grade 3,) Vickie (Grade 2,) and Ali (Grade 4.) 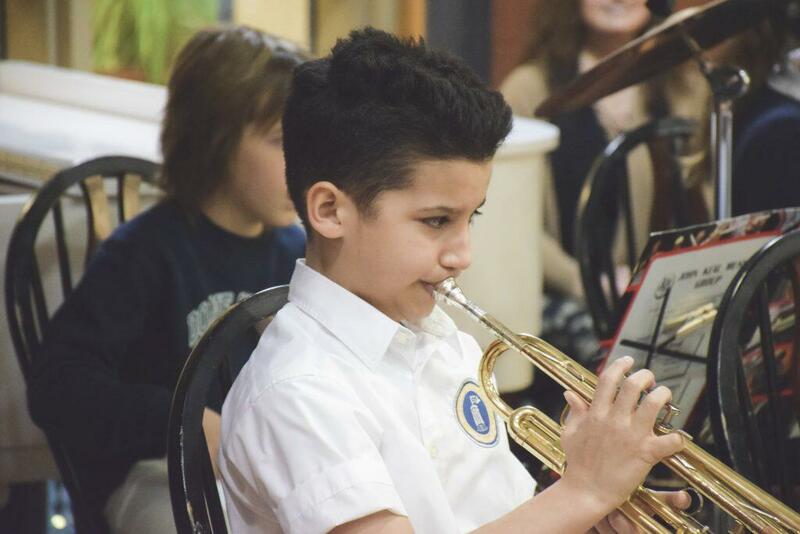 The second and final Lower School Recital will be held on March 8.